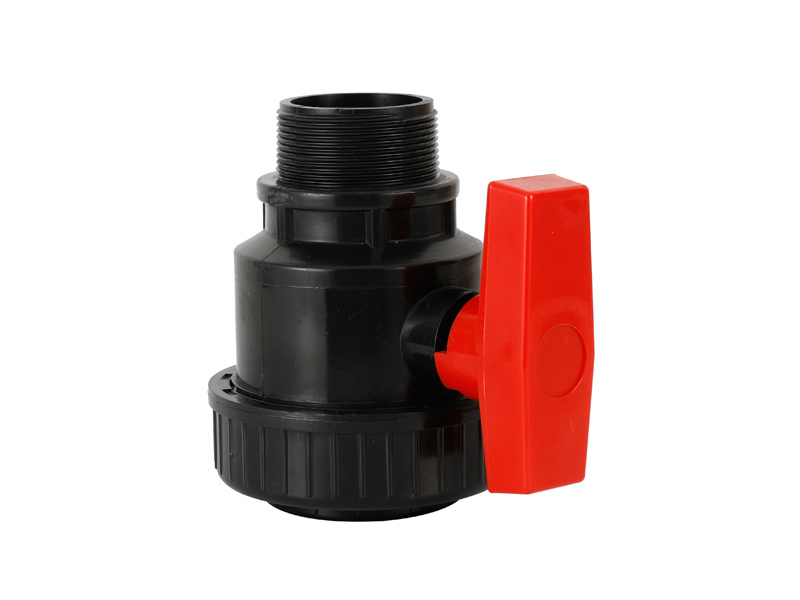 Zhejiang Xier Plastic Valve Lead Co., Ltd, located in Zhejiang Province, is professional China UPVC Union Suppliers andUPVC Union Company since 1993.It occupies a total factory area of over 13,000 sqm with more than 200 employees and 64 injection machines, and only focus on the PVC & PPR Ball Valve manufacturing and investing. 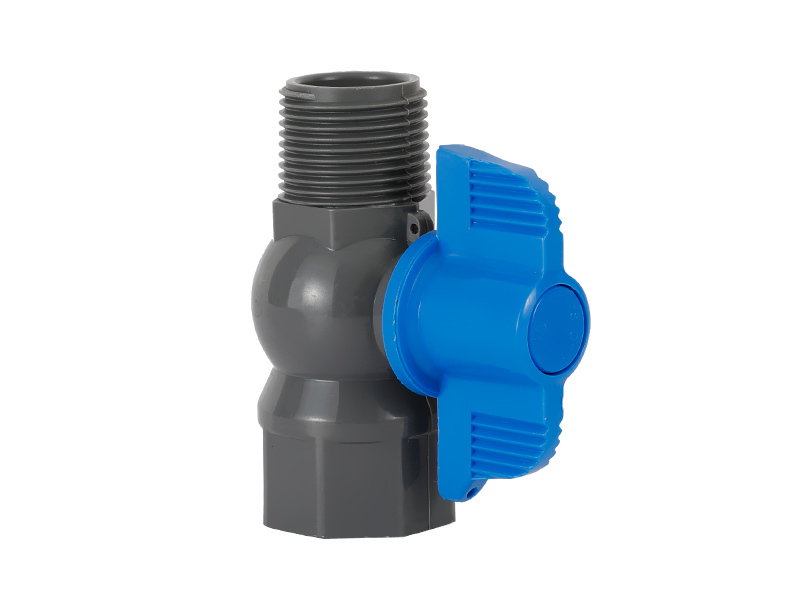 Rich experience and professional technology on ball valve make us famous in the industry and get highly reputation from all over the world.A comprehensive quality system has been developed in-house specifically to meet our high manufacturing standards. 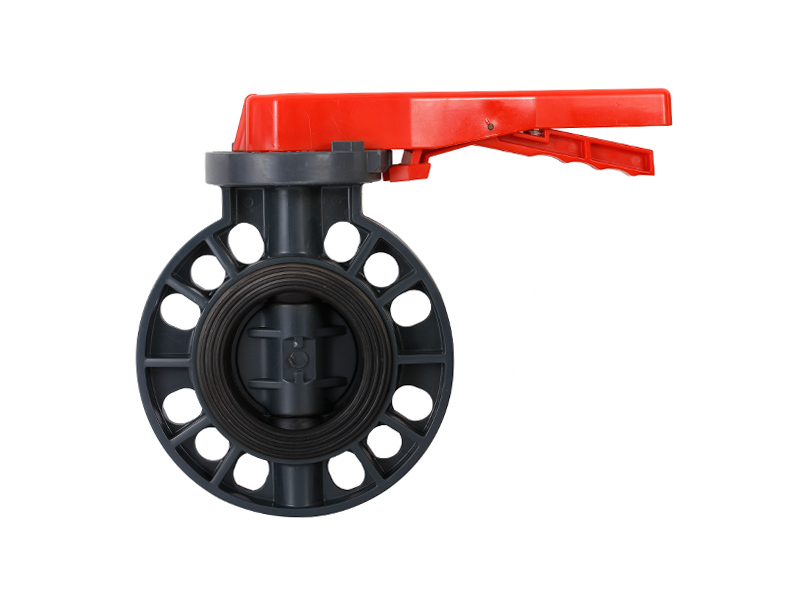 We have achieved the ISO9001, SGS, CNAS and BS. 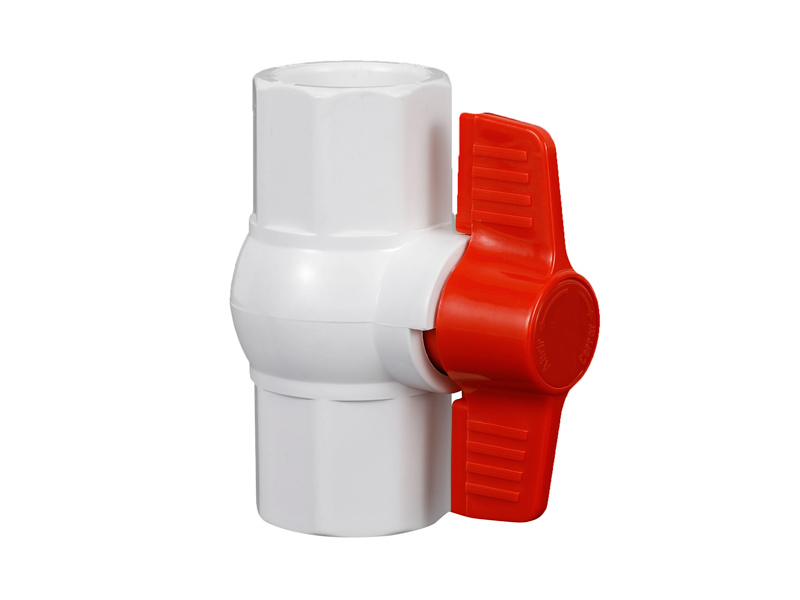 EN 1213 Certificates, which help us lead the PVC Ball Valve industry more than 20 years. 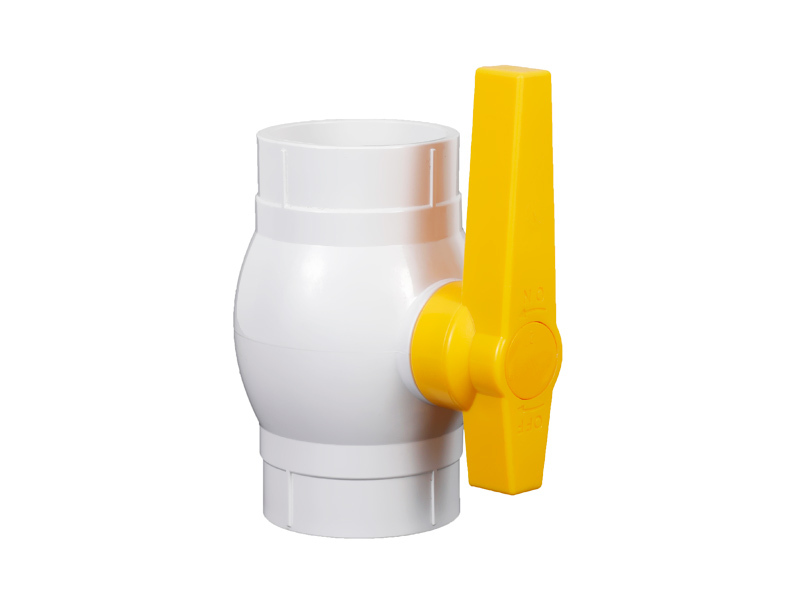 We will continue to invest on the UPVC Union making and molds to remain in the forefront of our customers' development request. 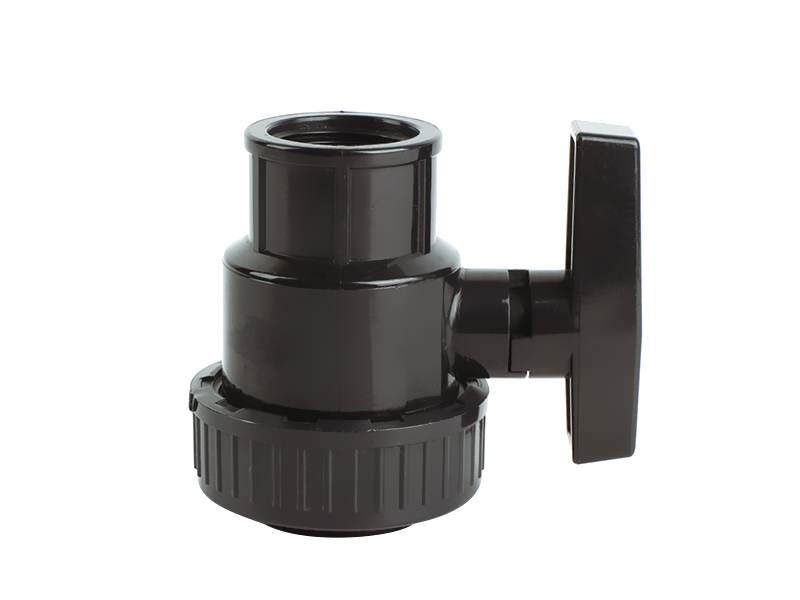 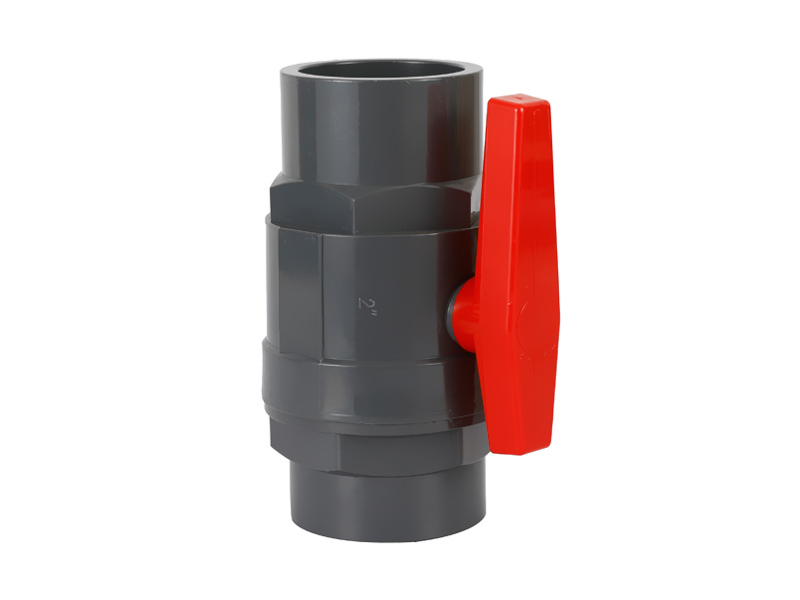 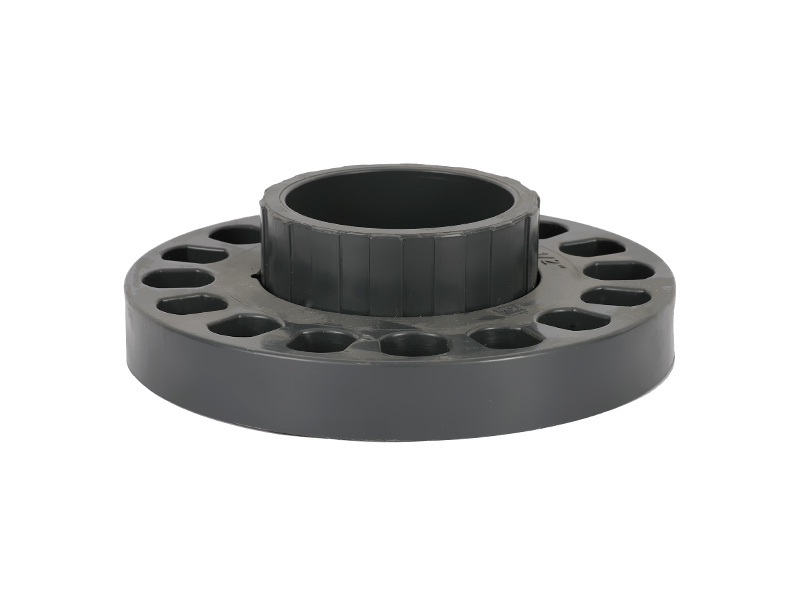 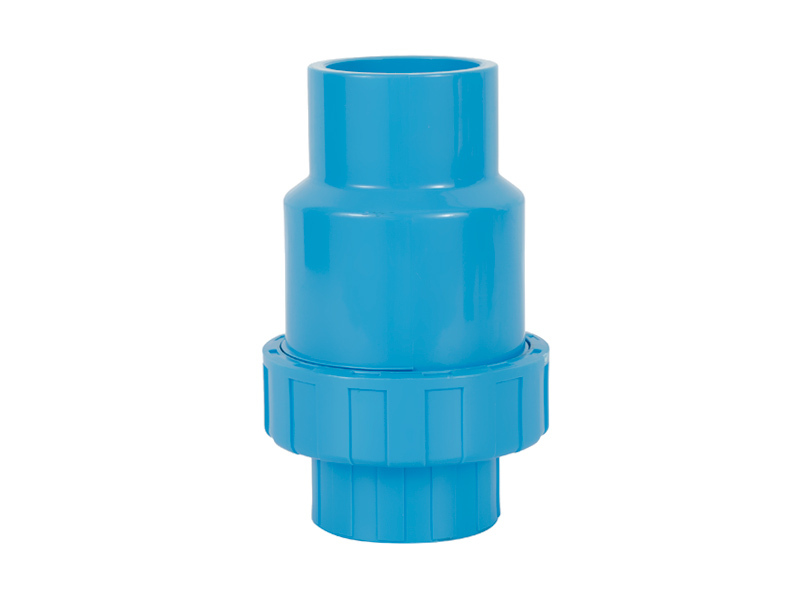 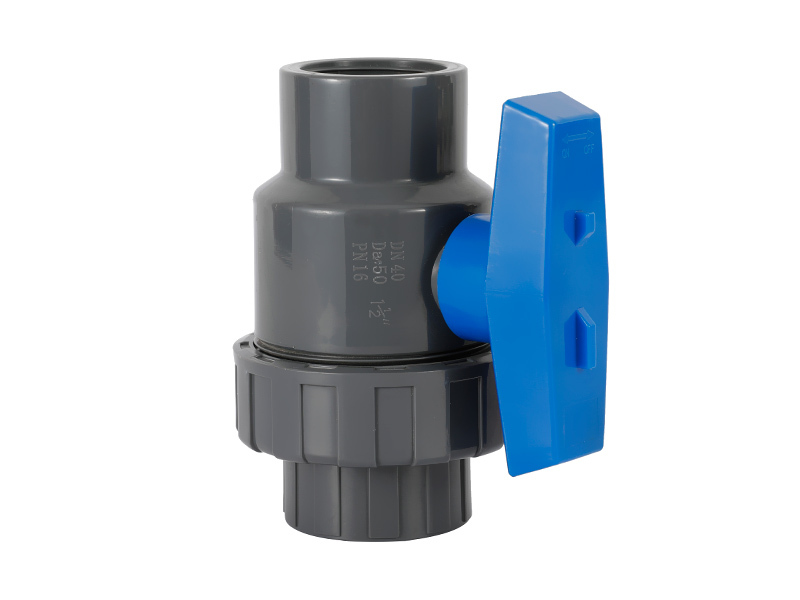 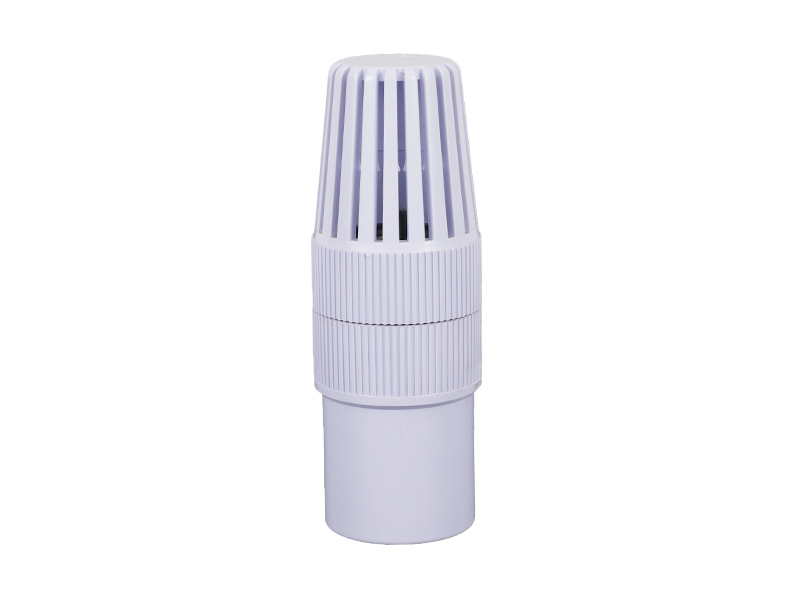 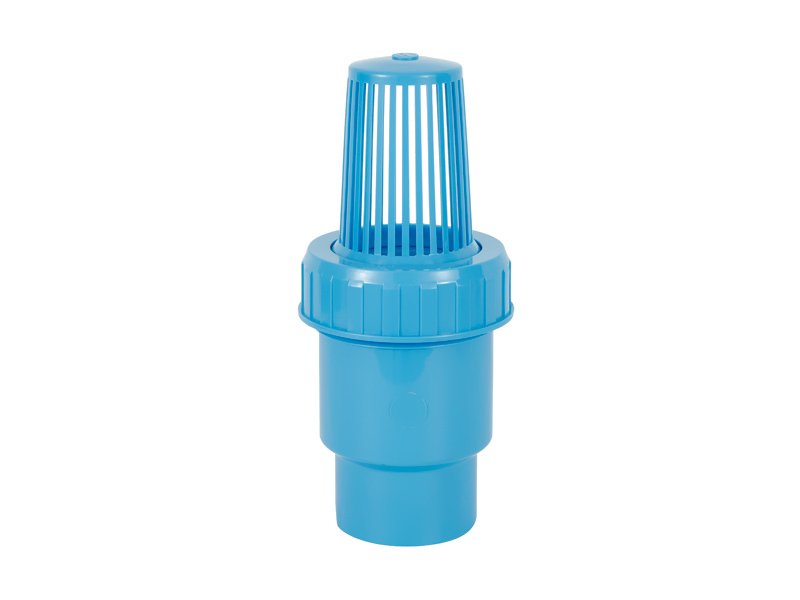 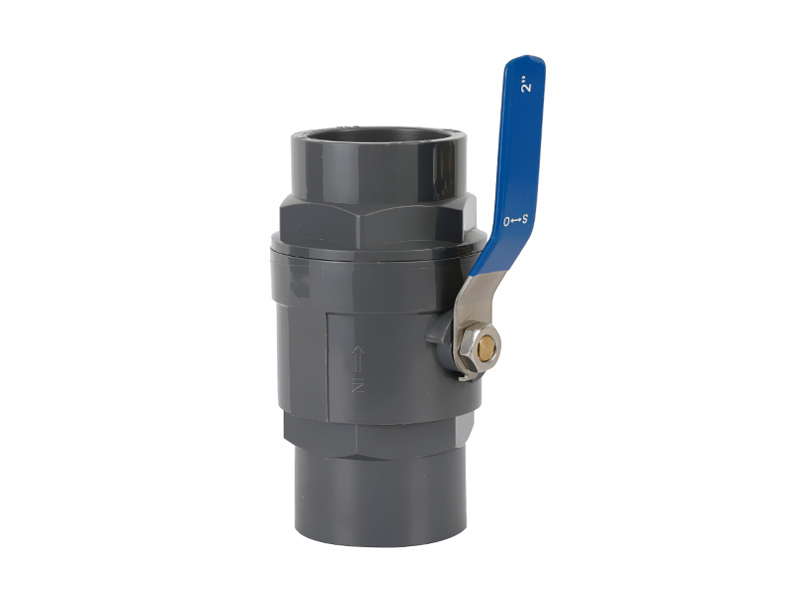 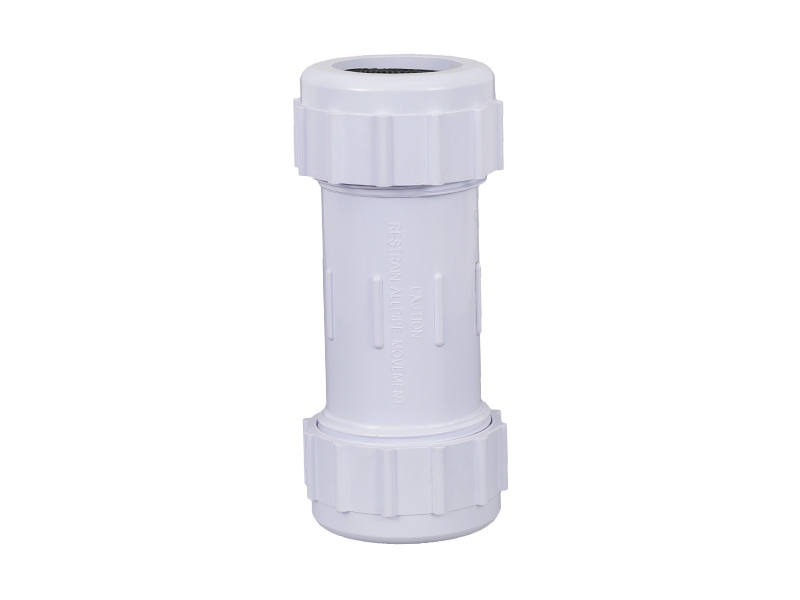 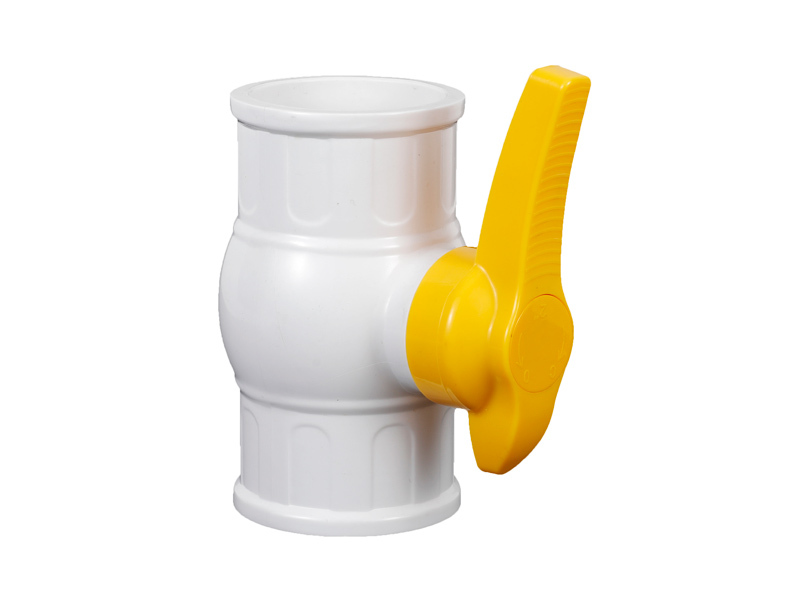 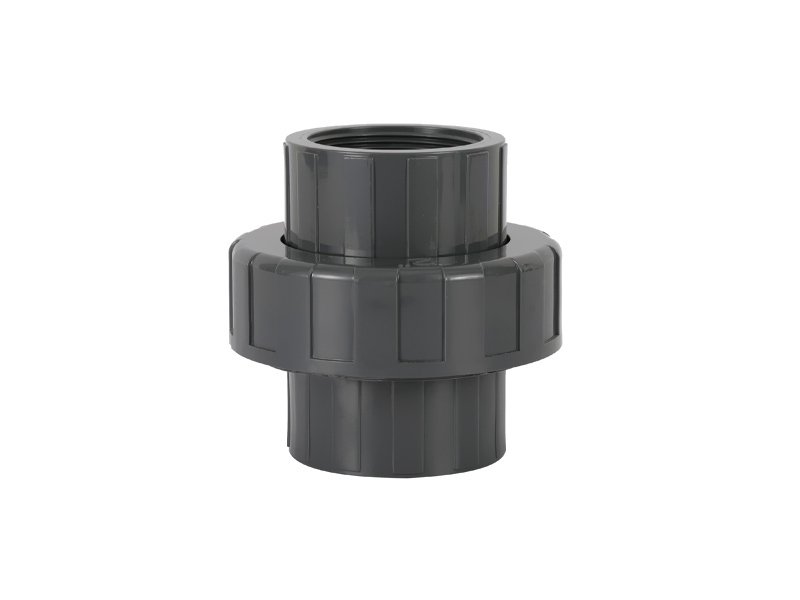 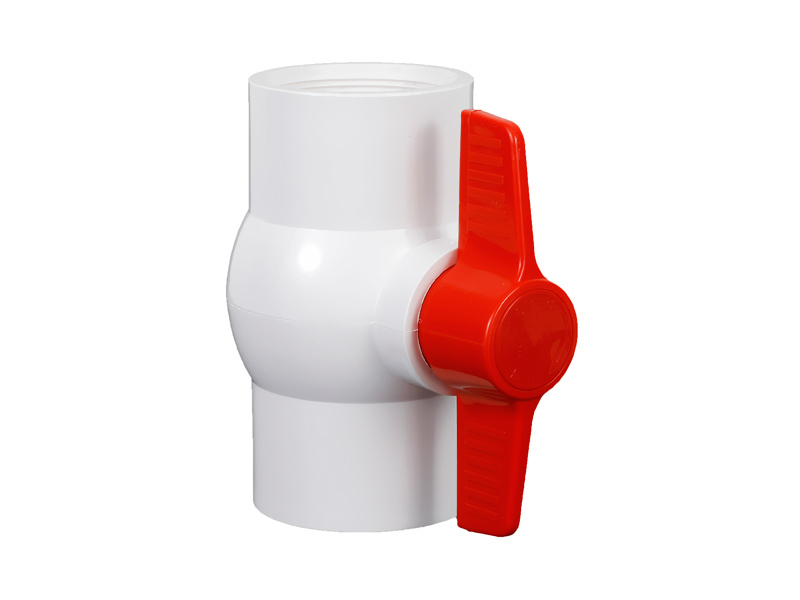 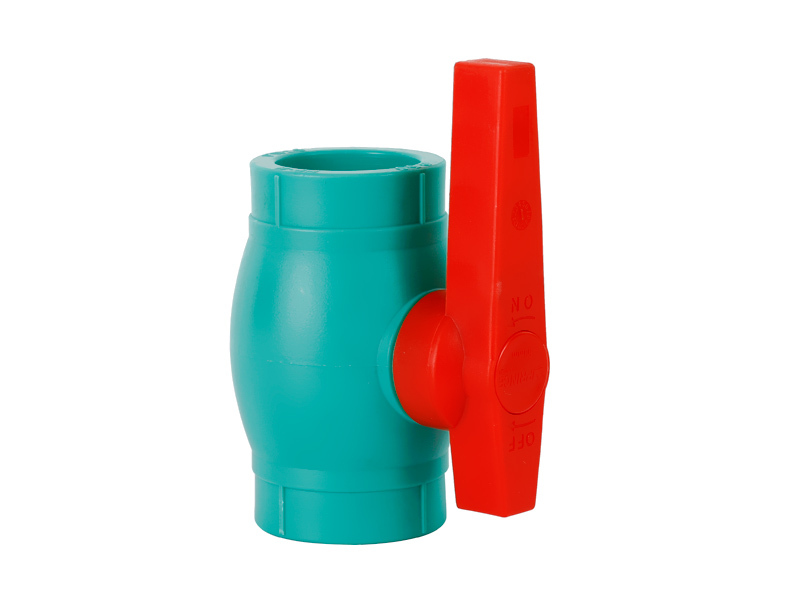 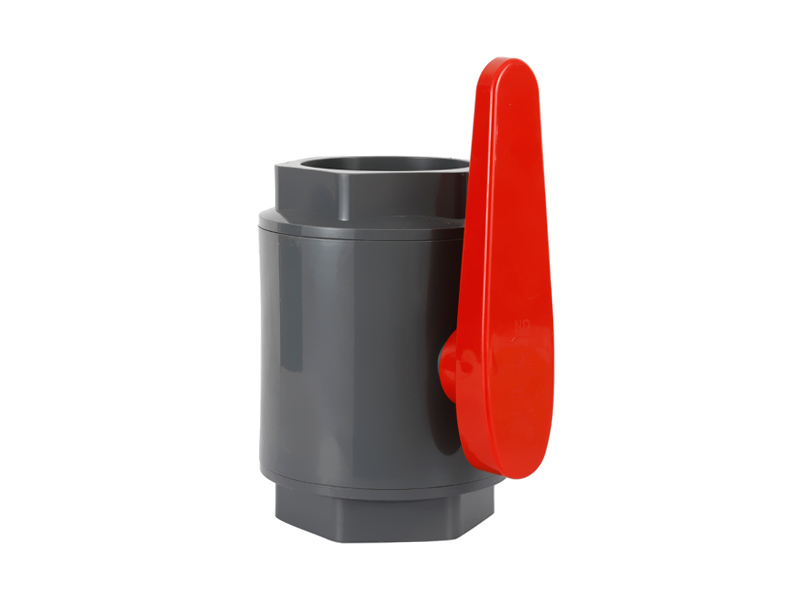 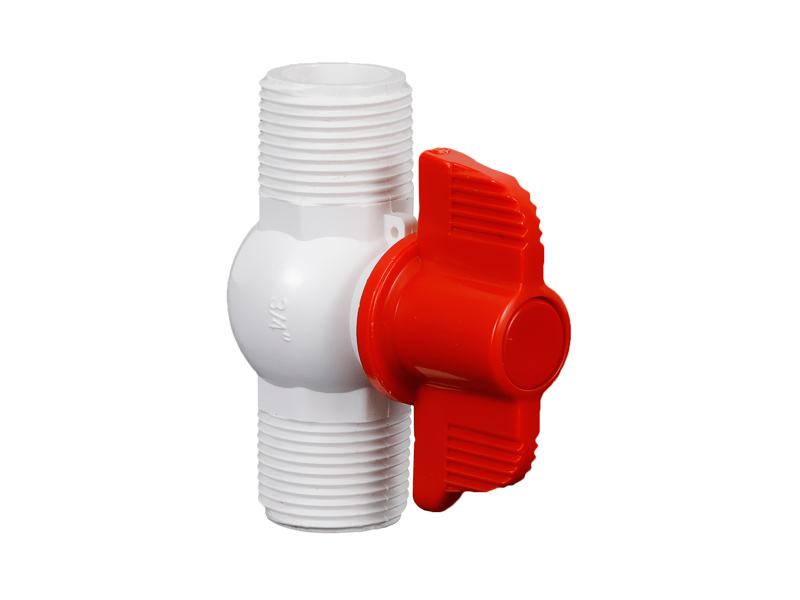 Zhejiang Xier Plastic Valve Lead Co., Ltd is famous China UPVC Union wholesale and UPVC Union suppliers. 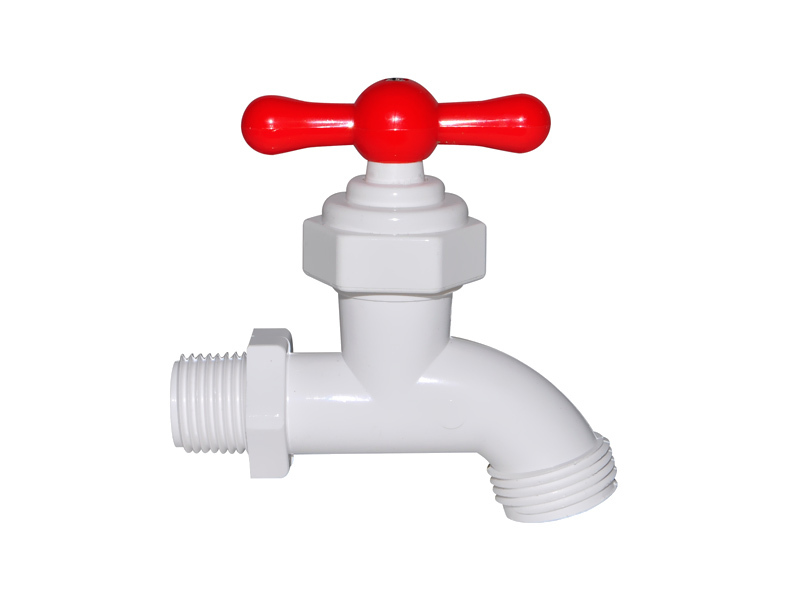 After years of decent cooperation, the enterprise has not only owned a broader market, but also has grown faster due to the shared resources and technology.